Our Remote Tank Breather prevents damaging airborne contaminants from entering fuel tanks and other fluid storages. It is unique in that it vents at 1,000lpm, and also filters incoming air at 1,000lpm (35.3cfm of air). 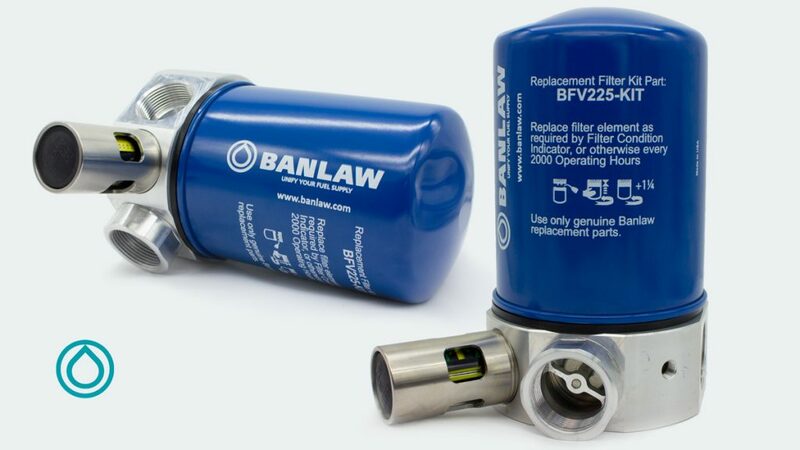 This product is perfect for service truck bulk storages, and other tanks where incoming air needs to be filtered at a high rate, due to service fluids or diesel being rapidly dispensed from the tank.